Retirement. For some the promised land. For others a scary prospect. In any case, uncharted waters. 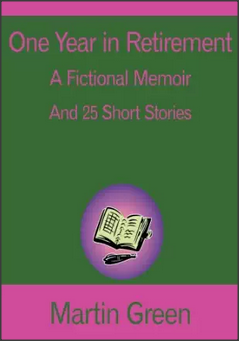 Follow the adventures of a civil service retiree as he faces withdrawal pangs from his long-time job, encounters new problems as well as some old ones that don't go away in retirement and stumbles upon a possible second career. Then there are health issues that come with getting old enough to be retired.